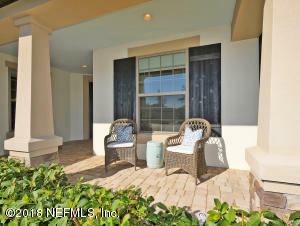 Bring your porch swing! 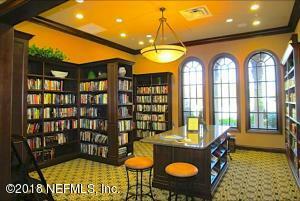 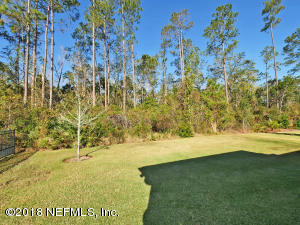 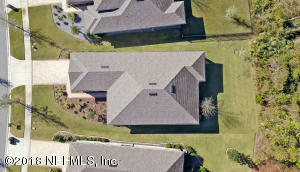 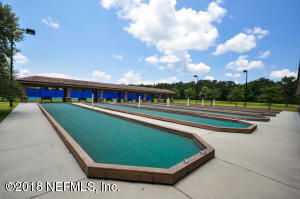 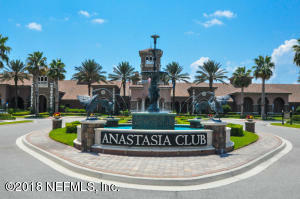 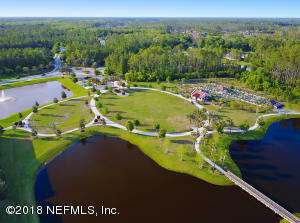 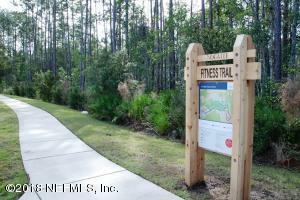 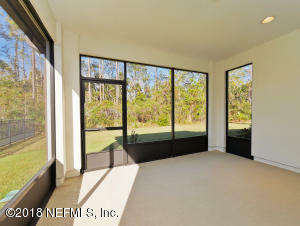 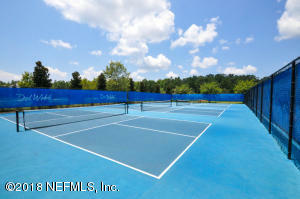 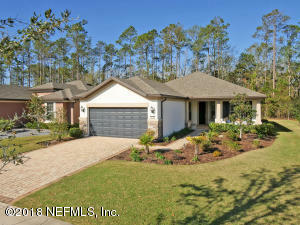 Beautiful PRESERVE lot with no construction around you! 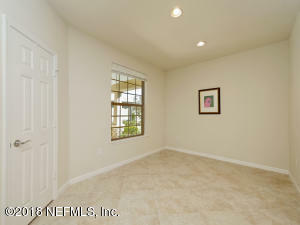 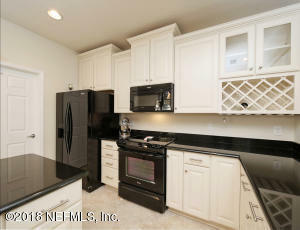 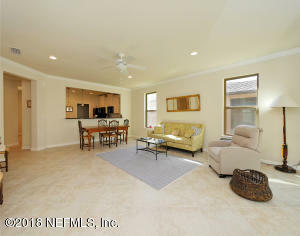 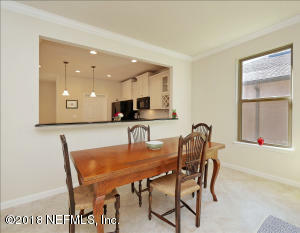 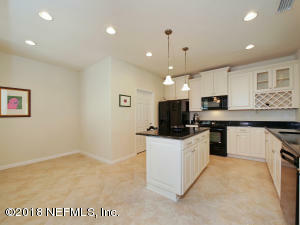 This 3bdr/2bth Surrey Crest has a lovely open plan w/ diagonal tile & lots of natural light. 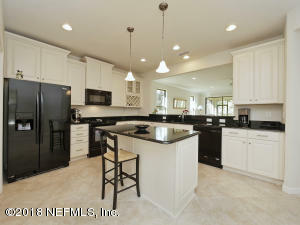 Gourmet kitchen is the perfect showcase for the high end, almond cabinetry w/decorative moldings & wine rack, slide in range & contrasting black granite counter tops. 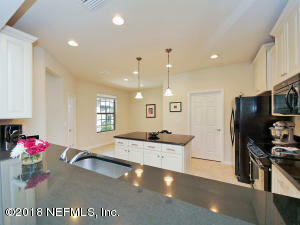 Large kit island & eat in nook are great for entertaining. 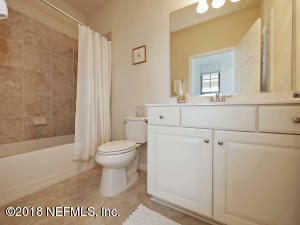 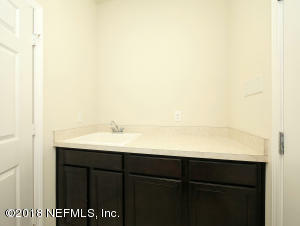 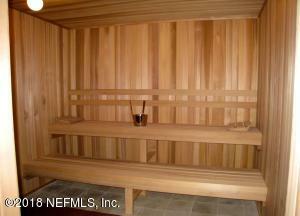 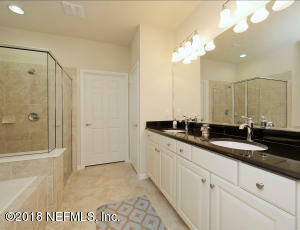 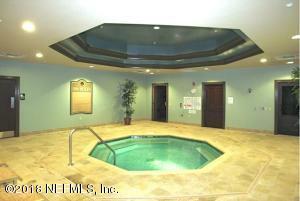 Owner suite has large shower & tub, dual sinks & good sized closet. 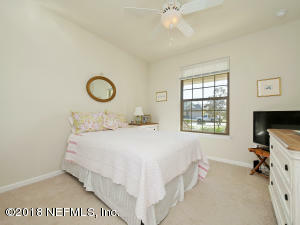 2nd bth/bdr is a perfect guest suite. 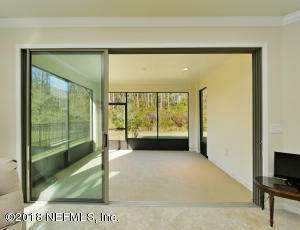 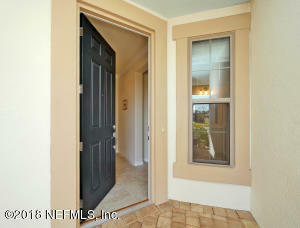 3rd bdr has door for privacy but no closet; could be nice den/office. 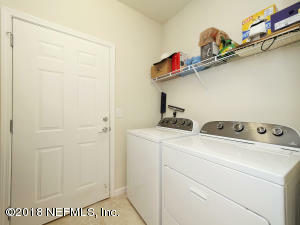 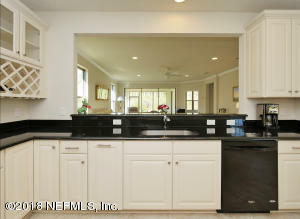 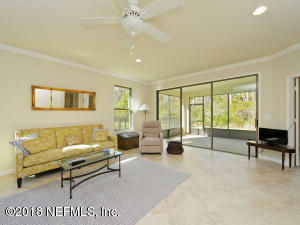 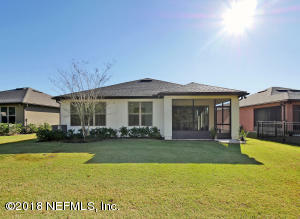 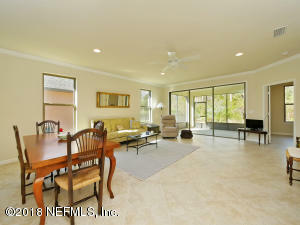 Screened lanai & paver driveway + laundry cabs/sink. 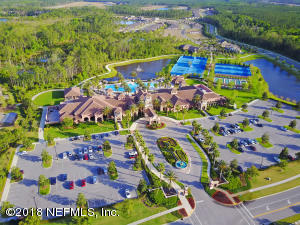 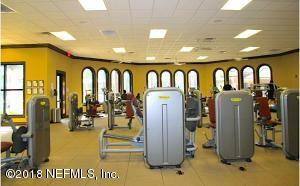 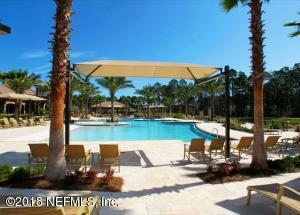 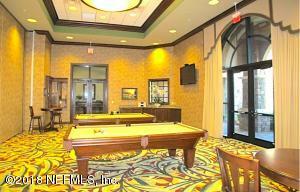 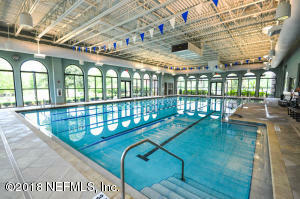 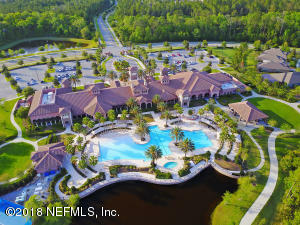 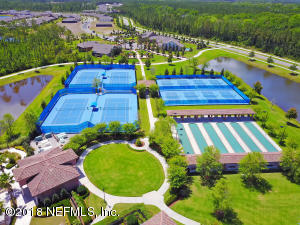 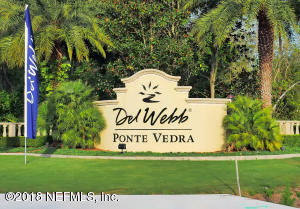 Del Webb Ponte Vedra is an active adult, 55+ community w/easy walk to amazing club amenities: spa, library, fitness ctr, 2pools, pickle ball, tennis & golf carts welcome! 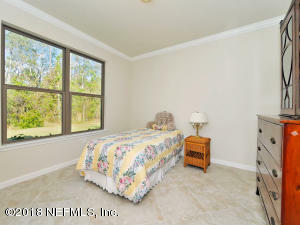 This home has been on the market since Jan 03,2018. 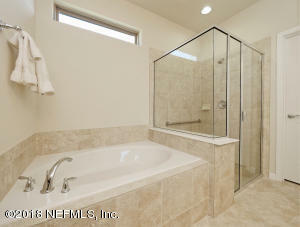 Courtesy of RE/MAX UNLIMITED.